Since first opening our doors in 2004 we have provided quality yoga classes and training for all ages and abilities. 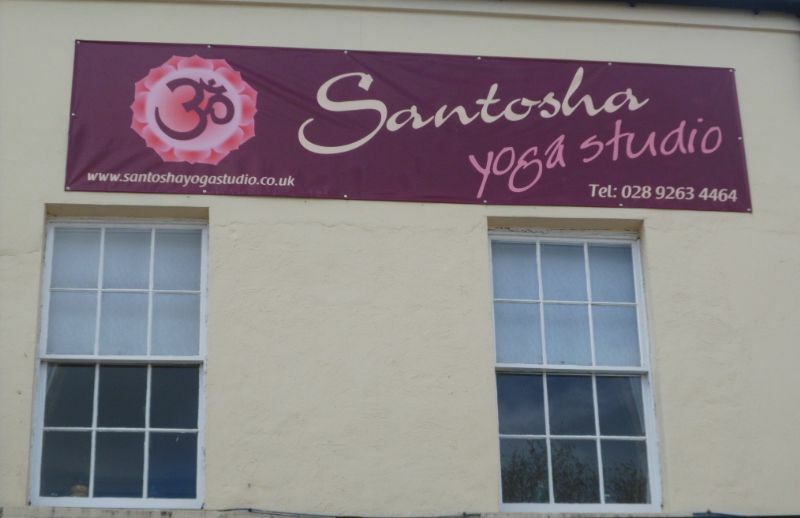 The ethos of the Studio is "Yoga for All" - this inclusive ethos is reflected in the broad range of classes, workshops and training that we provide. It is our aim to make yoga as accessible to as many people as possible and we are confident that you will find a class suitable for your level. • Yoga's holistic approach values and recognizes the uniqueness of every individual, offering the opportunity to create, sustain and maintain optimum health and to realise your true potential. • We fully appreciate of course that if you are completely new to yoga you may feel a little unsure as to what exactly is involved - you needn't worry! Our enthusiastic and passionate team of teachers will supportively guide you through your class. • Each member of our team ( see teacher profiles ) has been trained to the highest standards and you can be assured that you will be welcomed with warmth, sincerity and gratitude. View our timetable of classes and FAQ`s to help you decide which class best suits you. If you would like further information call on 028 92 63 44 64 or follow the link below.